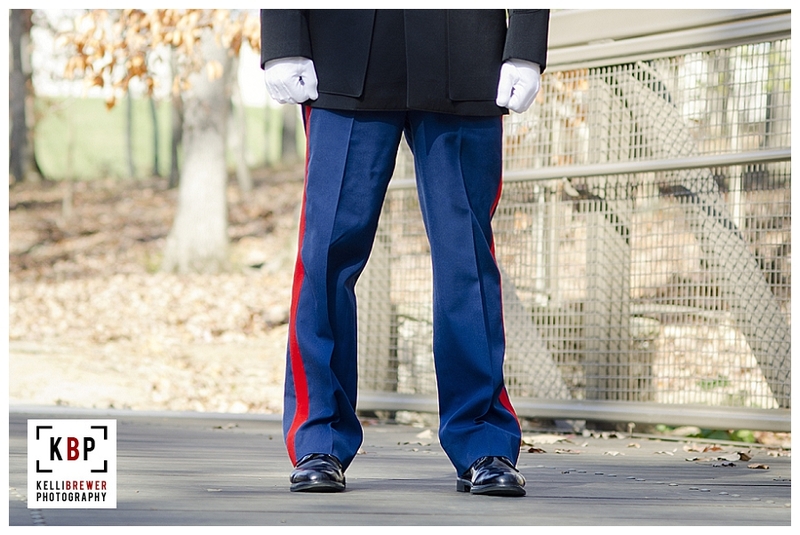 I can't think of a more fitting post on Veteran's Day. 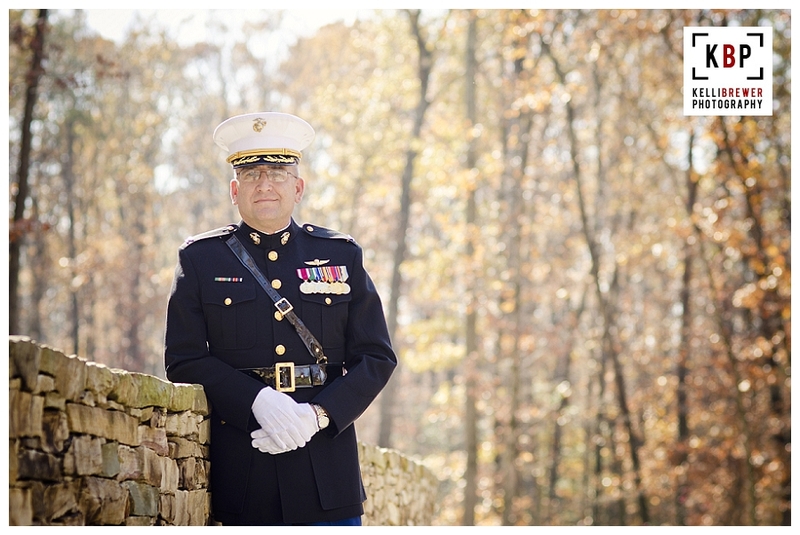 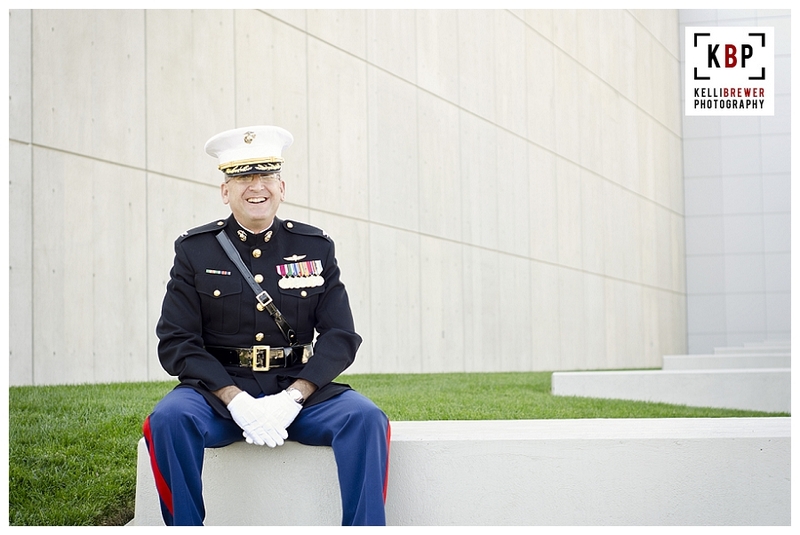 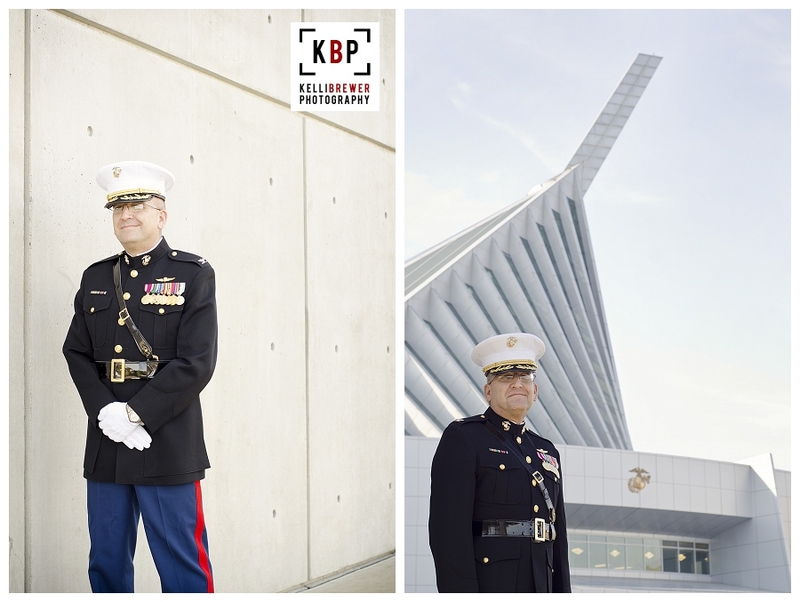 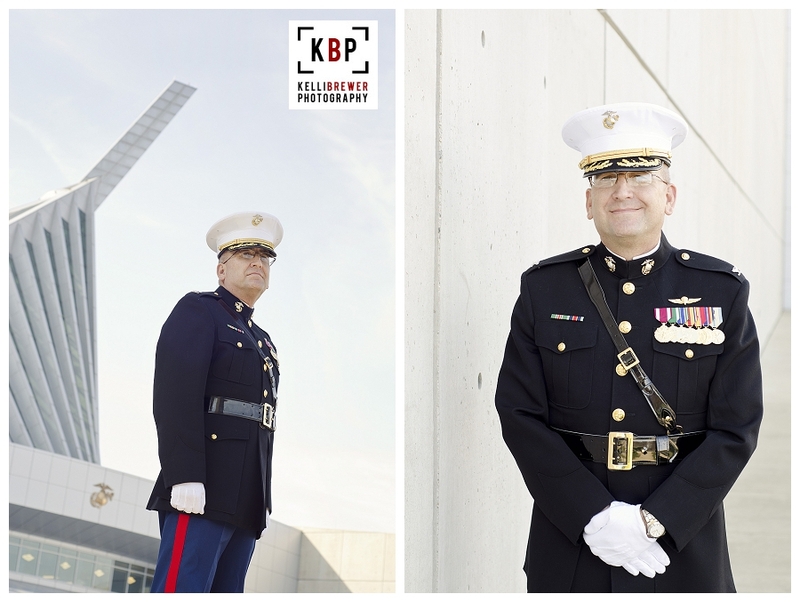 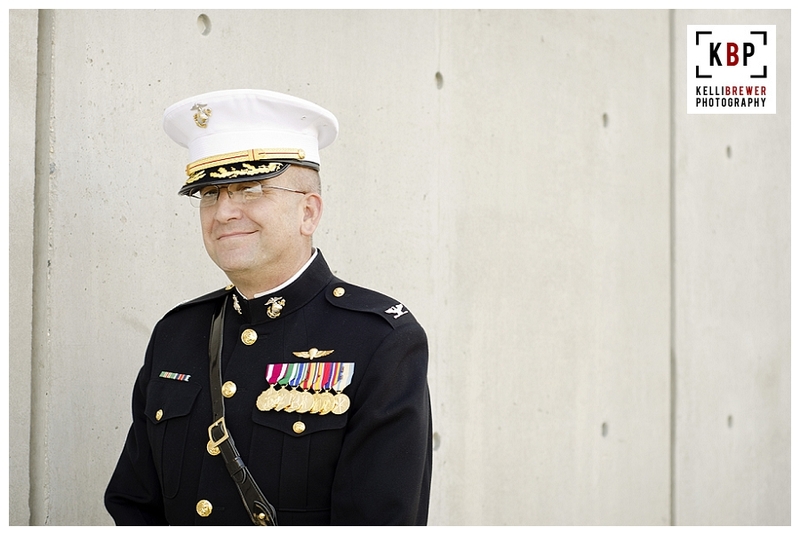 This weekend I had the opportunity to photograph Colonel Bruning of the United States Marine Corps at the National Museum of the Marine Corps, on the 237th Birthday of the Corps! 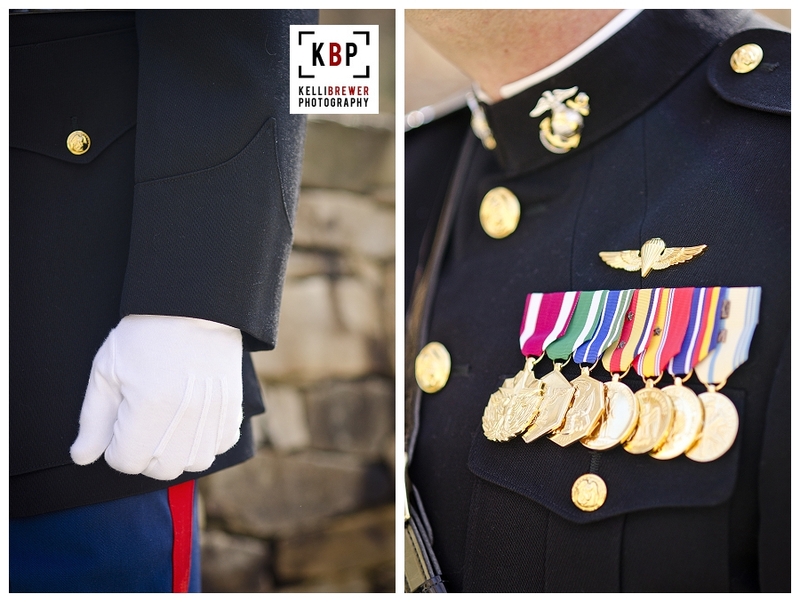 I wish I could take credit for such awesome scheduling but it was all pure coincidence how it all worked out! 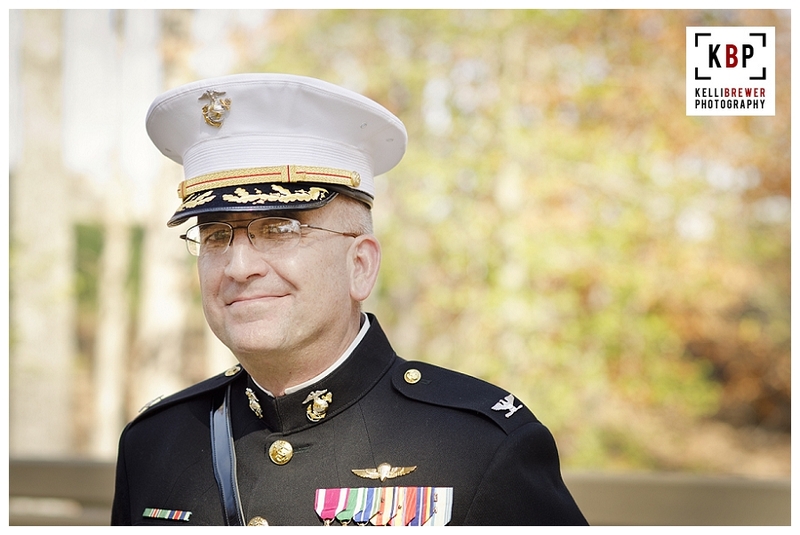 Colonel Bruning is one of the nicest men you'll ever meet. 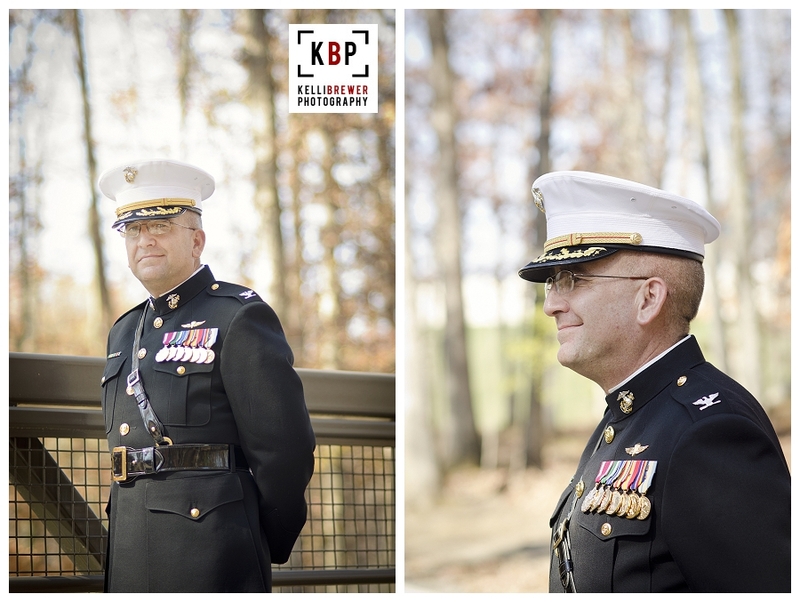 However, a man in uniform is always intimidating and I had such respect and reverance while photographing him in his dress uniform in preparation for his retirement from active service. 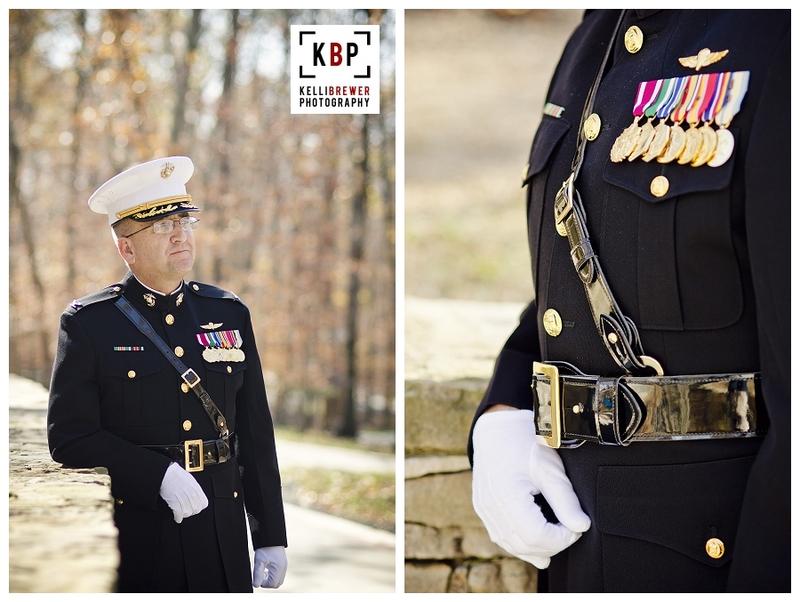 It was an absolutely beautiful day for such an occasion.